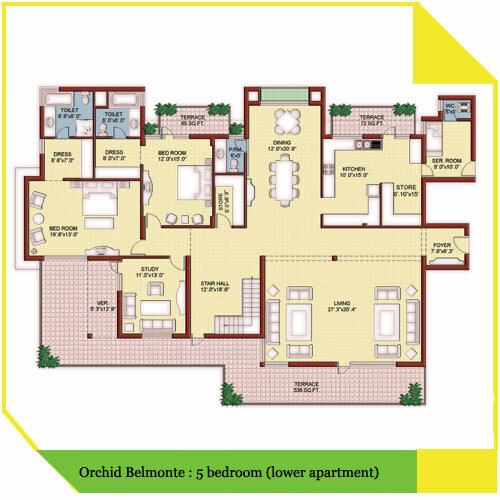 Park and South east facing penthouse,5 bedrooms, 5700 sq.ft. 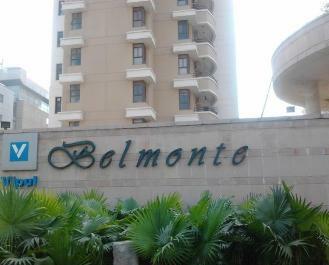 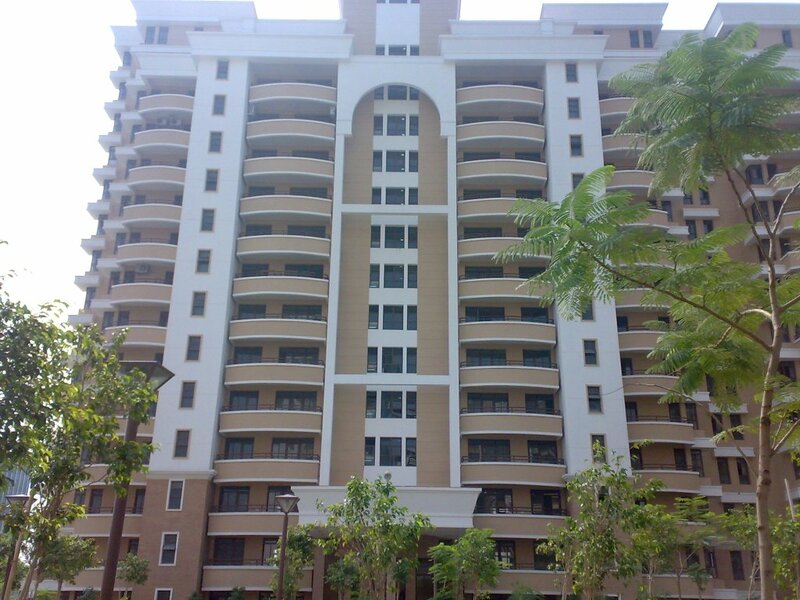 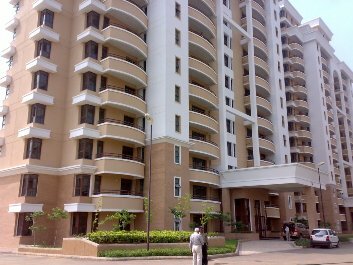 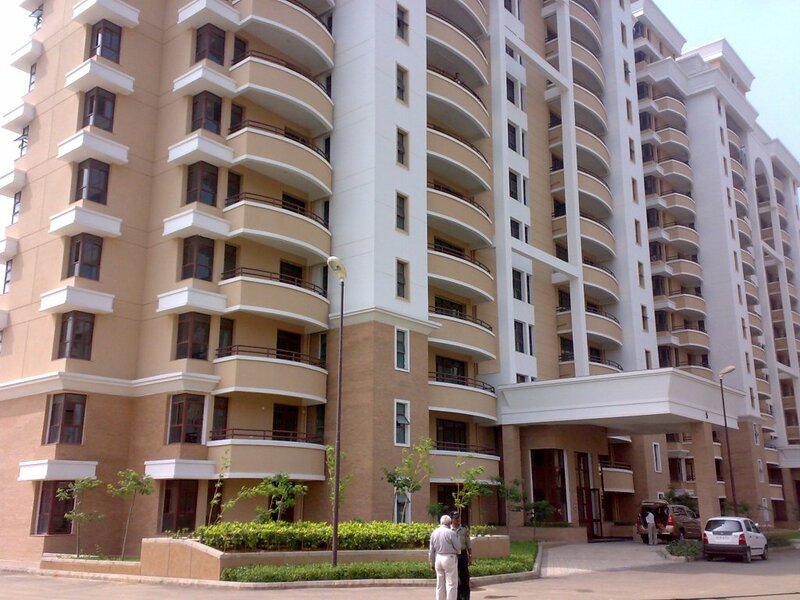 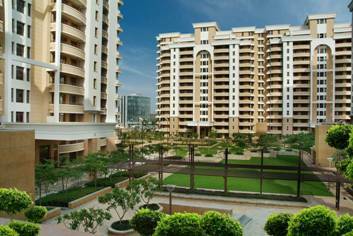 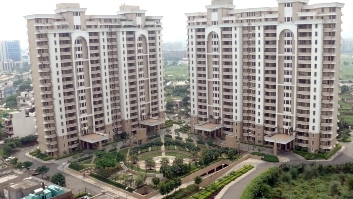 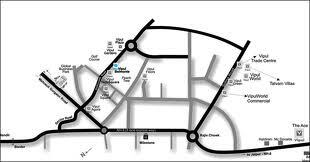 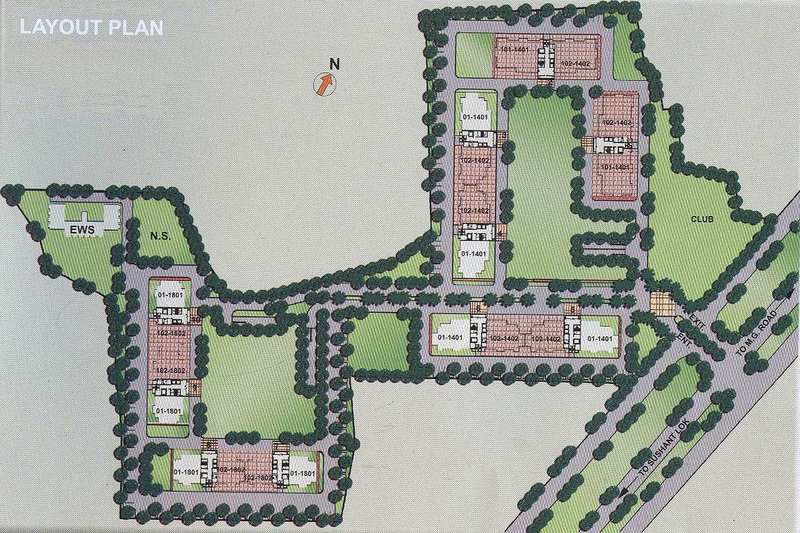 is available for sale in Vipul Belmonte, Sector-53, Gurgaon. 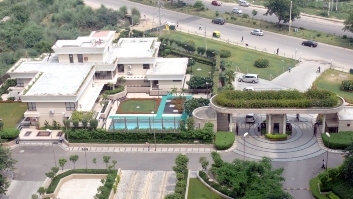 Vipul Belmonte is truly a unique and beautiful living experience. Vipul Belmonte property is a spacious residential Property complex, spread across 11.5 acres of verdant greenery. 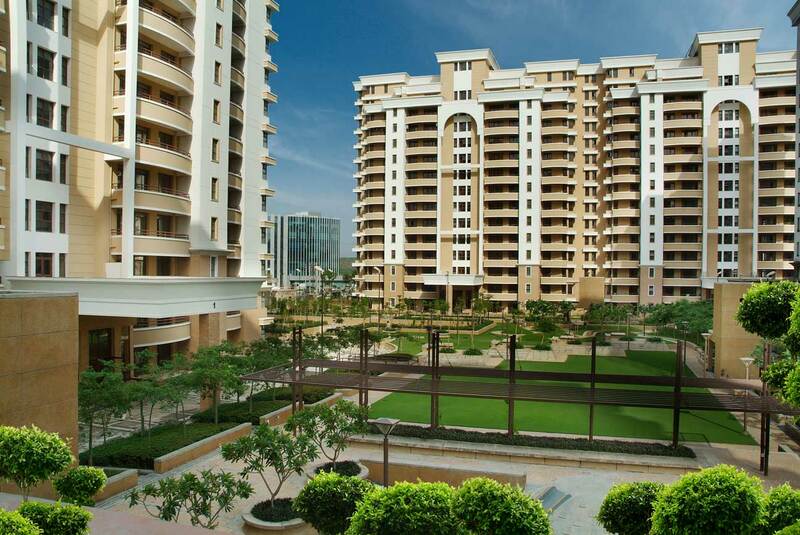 Created for you so that you can savor the joys of beautiful lifestyle. 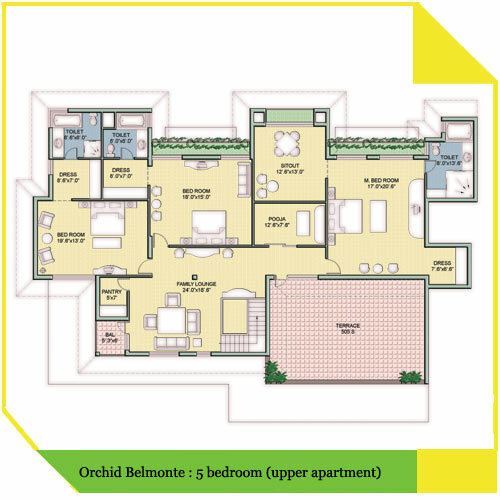 From luscious flower parks and an opulent swimming pool to beautifully constructed 3/4/5 bedroom homes with 24 hour security, a club, and all the amenities for comfortable living.